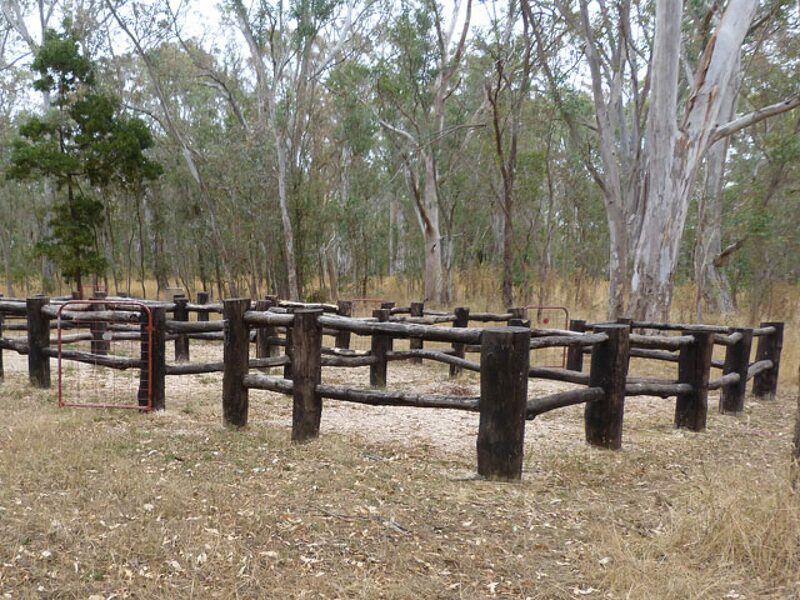 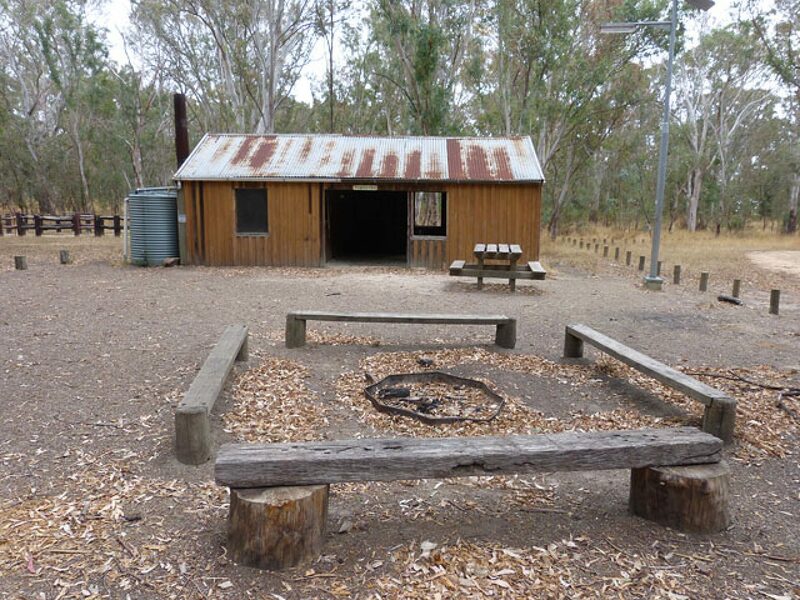 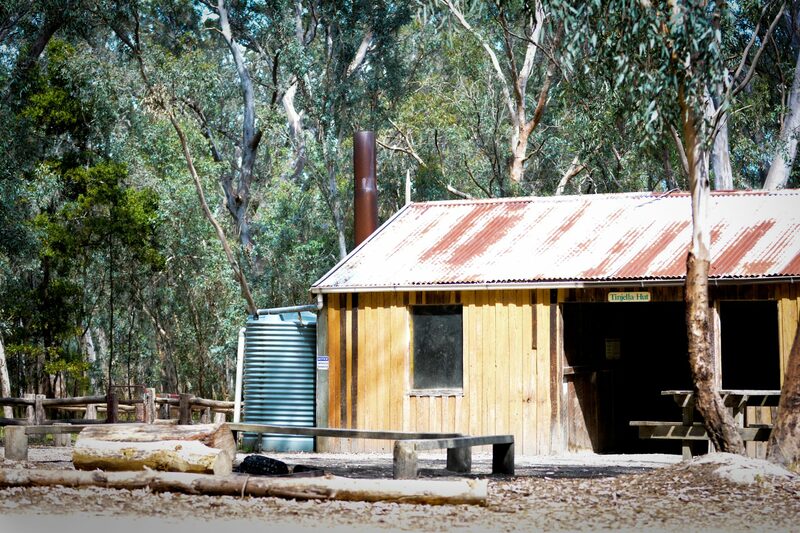 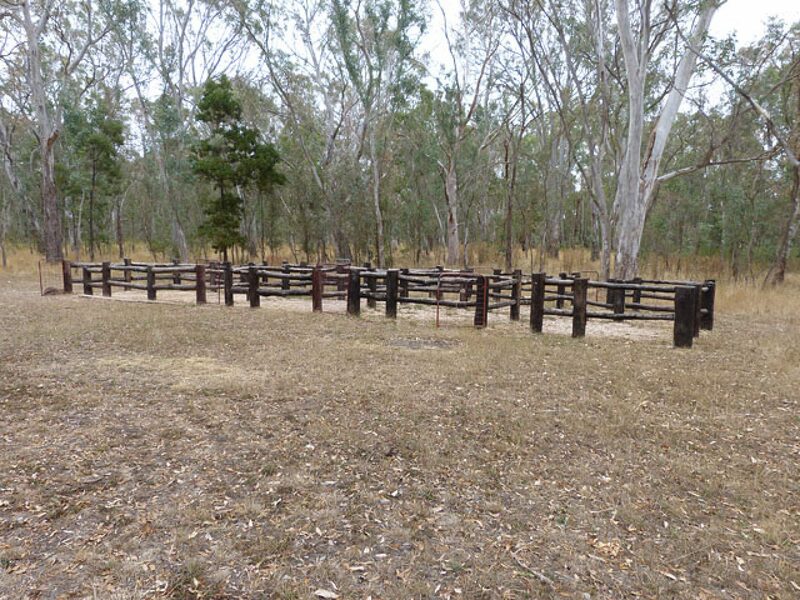 Tinjella Hut is an exclusive-use campground located within the Kuitpo Forest on Brookman Road, just 45 minutes’ drive from Adelaide. 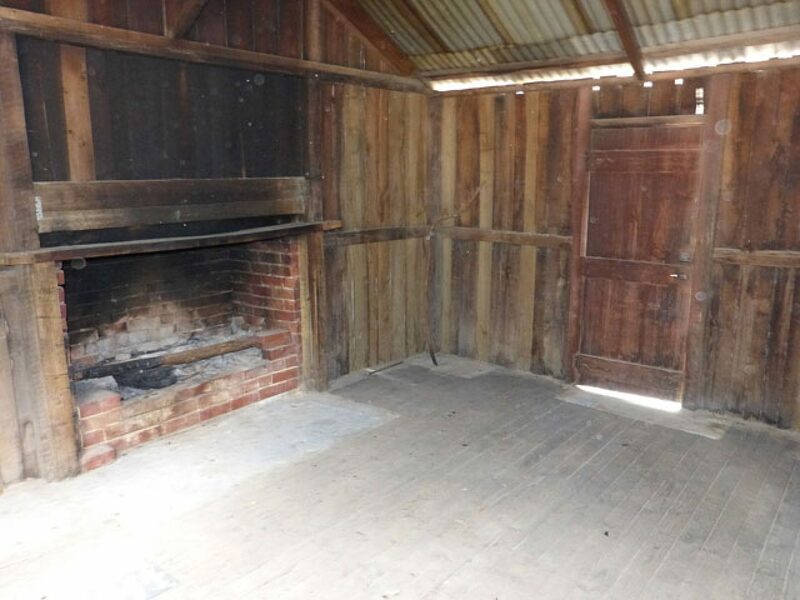 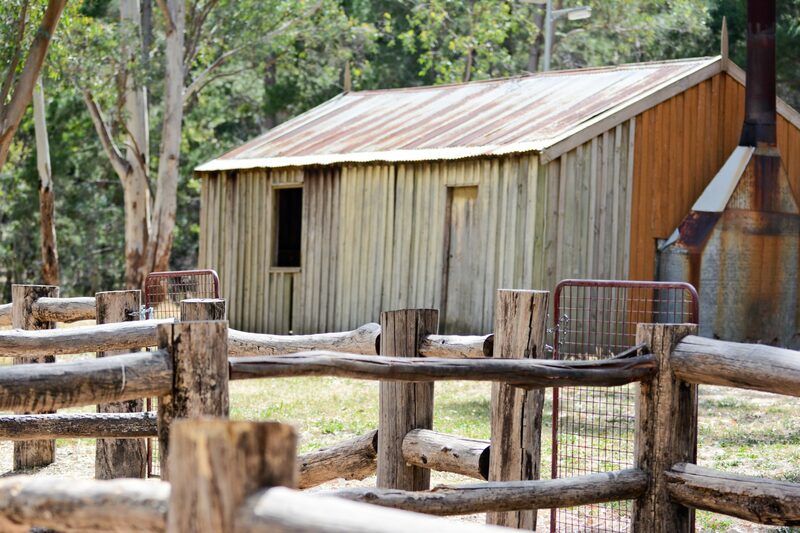 Set within three hectares of mixed eucalypt woodland, the hut is suitable for group stays and those travelling with horses. 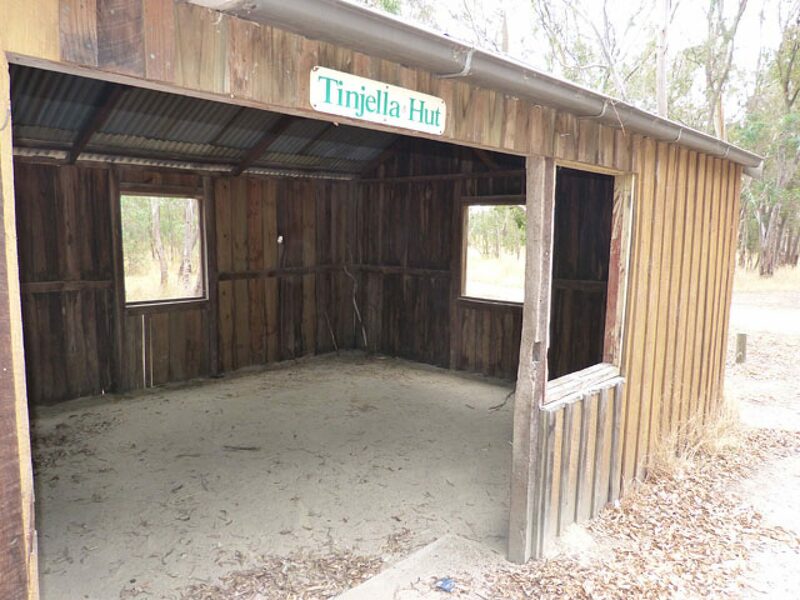 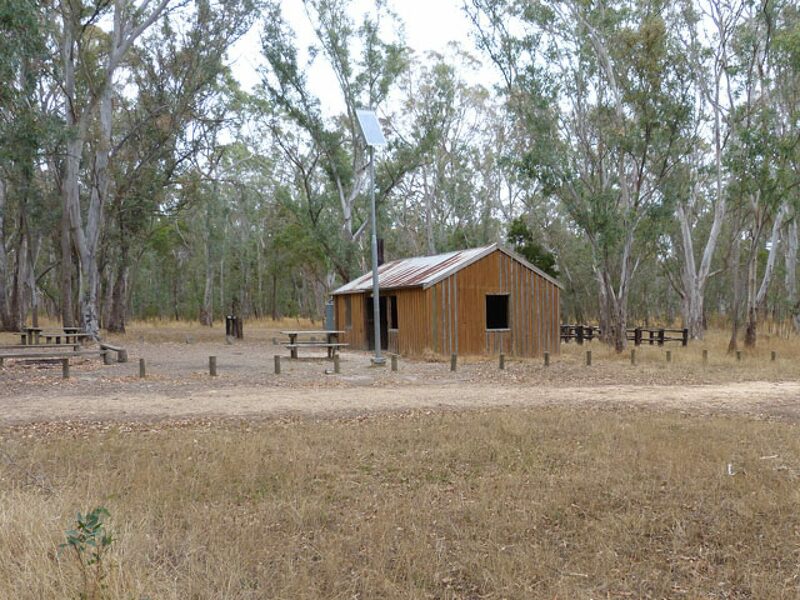 Tinjella Hut is located in the Kuitpo Forest, 2.5km south of the Kuitpo Forest Information Centre, on Brookman Road.